La Maison Jolie: 5 Tips To Decorating Your Home Like A Pro! 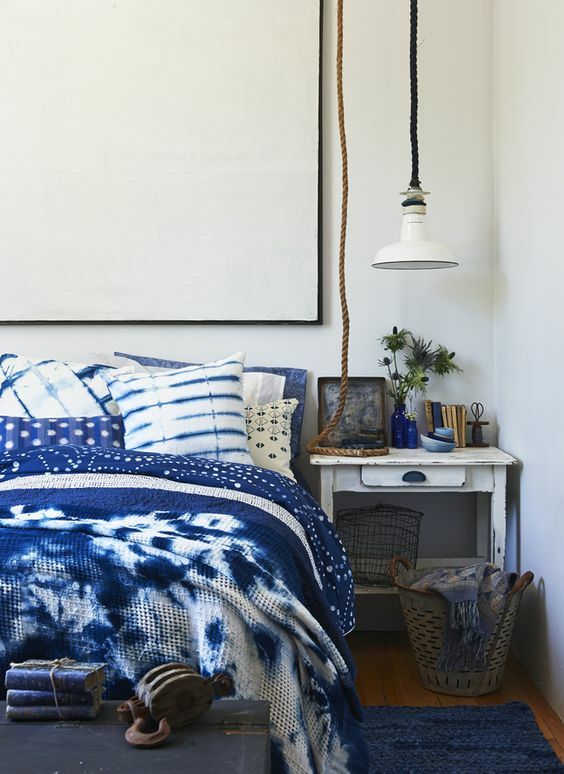 Decorating your home is not as easy as just lumping furniture, art and textiles together. To create cohesive, livable and beautiful spaces in your home, there are a few principles of design that need to be followed. Here are five of the most important fundamentals of design that will have you decorating like a pro! Before you start painting the walls, create an inspiration board. Seek inspiration from things you like. Since inspiration has no boundaries, seek so from nature, flora, fauna, art, food, clothes, colours, shoes, textiles, travel, family, friends and anything else that moves you. And then put them together on a moodboard. 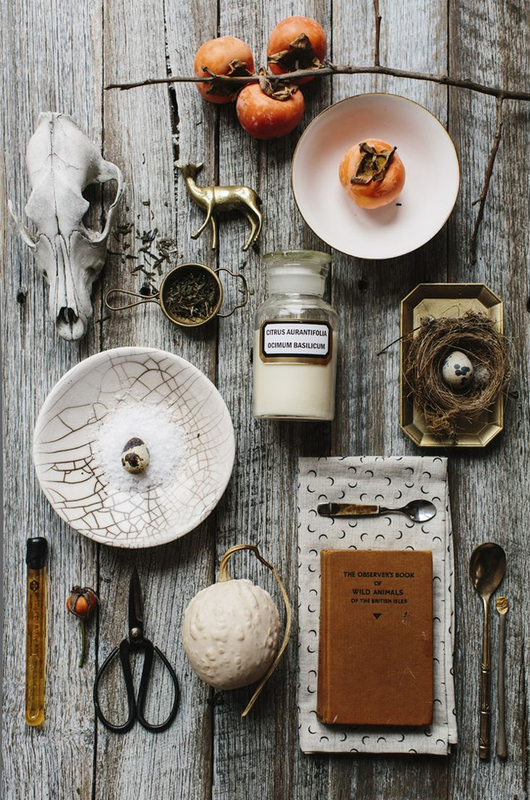 Creating a moodboard will help to put together your ideas to find colours, styles, and themes that work for you. Consider the architecture of your home and decorate accordingly. If your home is an old Victorian terrace house, ultra modern furniture will look out of place. If you live in a modern apartment, shabby chic may not be the way to go. Mix old with the new but remember every interior needs to have flow! A lot of people tend to push all the furniture up against the walls when it comes to furniture placement. Instead of backing all the furniture up against walls, create hubs and nooks and use the whole room. Move away from the walls! Walls need art, but choose carefully. 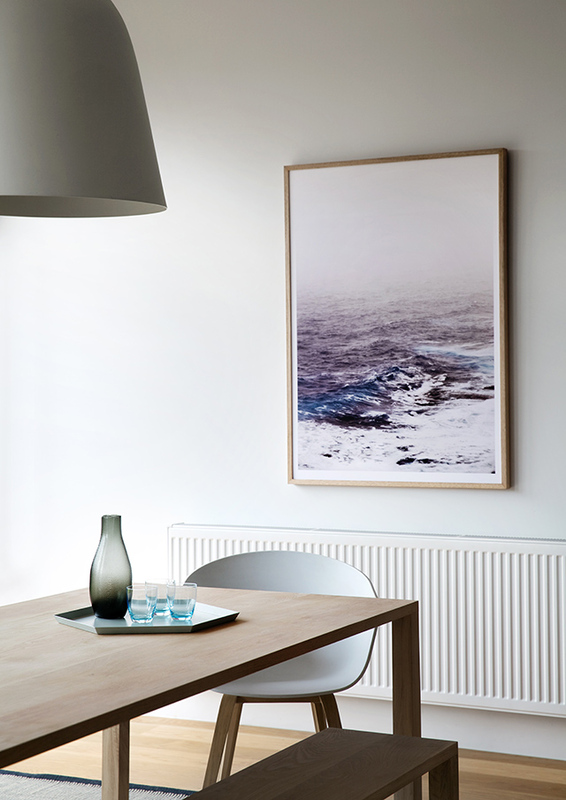 Here's a great article on how to choose the right art for your home. Art is an integral part of interior design. It is an ingenious way to add colour, depth, interest and panache to any interior. A common mistake that a lot of us make is treat art like an afterthought. 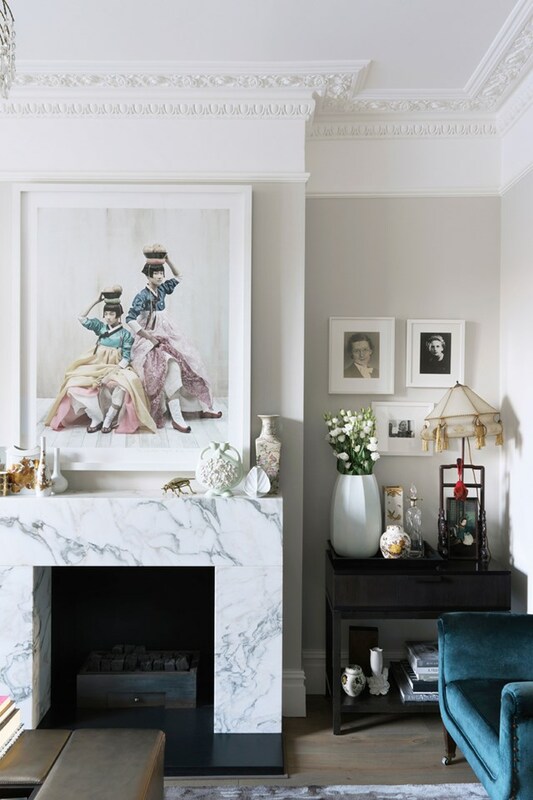 Instead of treating artwork as something to fill a blank wall or empty space with, it should be celebrated as the focal point in a room at par with wall colour, furniture and lighting. This is the most important tip of them all. There is no need to rush and do all the decorating at once. This is your home and it's not going anywhere. Choose furniture pieces carefully, consider your lifestyle and how you and your family use every room. 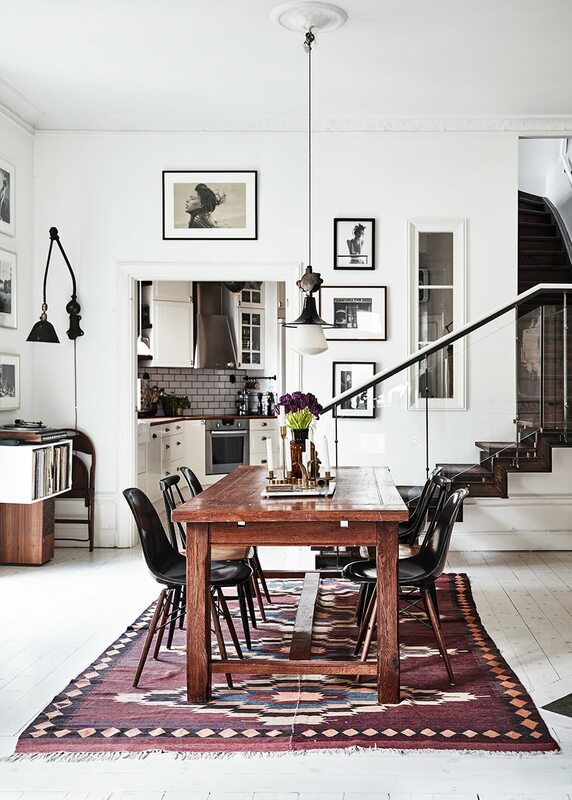 The best spaces are those that have evolved over time and are a labour of love. 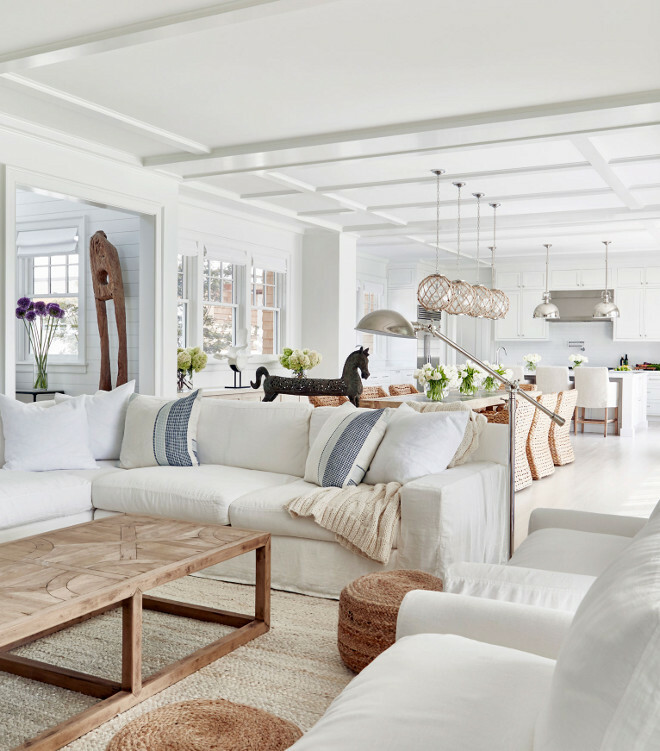 There you have it - 5 fundamental tips to decorating your home like the professionals! Decorating your home is a personal journey and sometimes we tend to second guess ourselves. Hopefully, these tips will help you cover the basics of styling your home. Just remember to take your time and have fun decorating! Which is your favourite tip? Share with us in the comments below! Till next time...move the furniture and give your walls some breathing space!